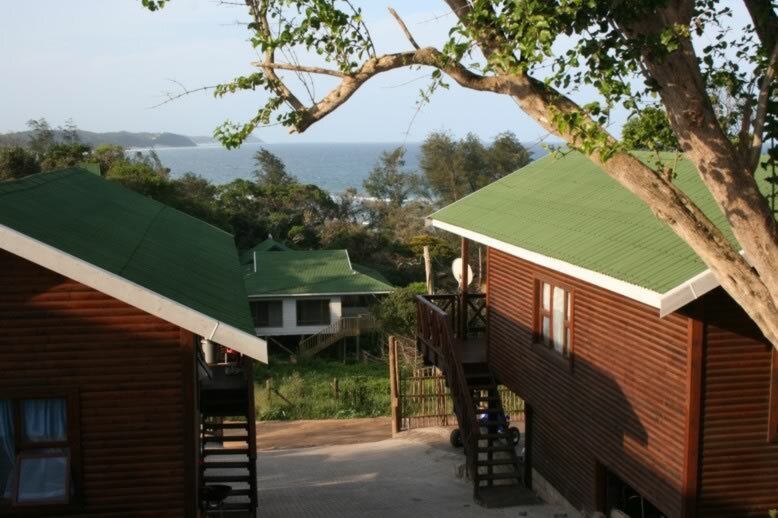 Make your holiday amazing and the seaside holiday to remember.with our beautiful panoramic sea views of the whole bay area from the chalet decks in Mozambique Ponta Do Oura. Our Sea views from the cabana’s deck go on for miles and miles…Watch the waves gently roll into the Ponto do Ouro bay. 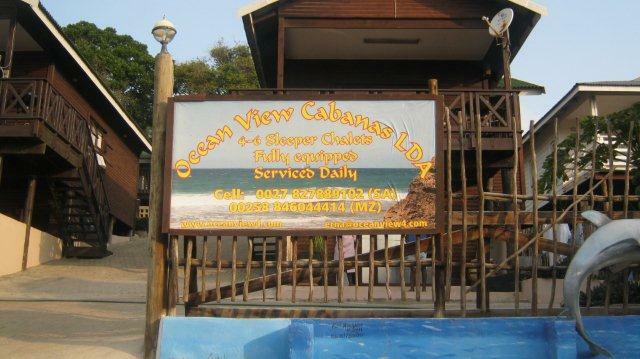 And enjoy a gentle sea breeze to keep your cool just right. 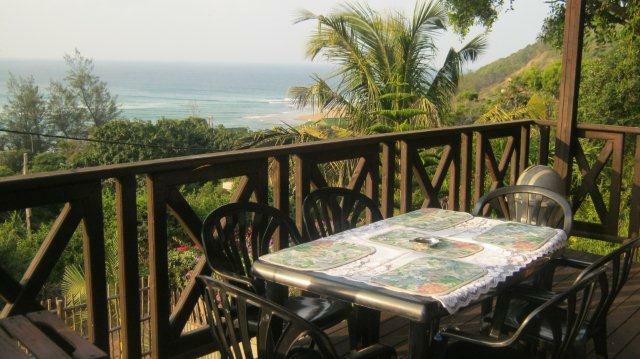 See Amazing early morning sunrises and splendid multi-coloured sunsets over the Ponto Do Oura Beach and bay. Breath-taking sights, birds and trees. Sipping cocktails as the Mozambican sunset in Ponto do Oura soothes your Soul. 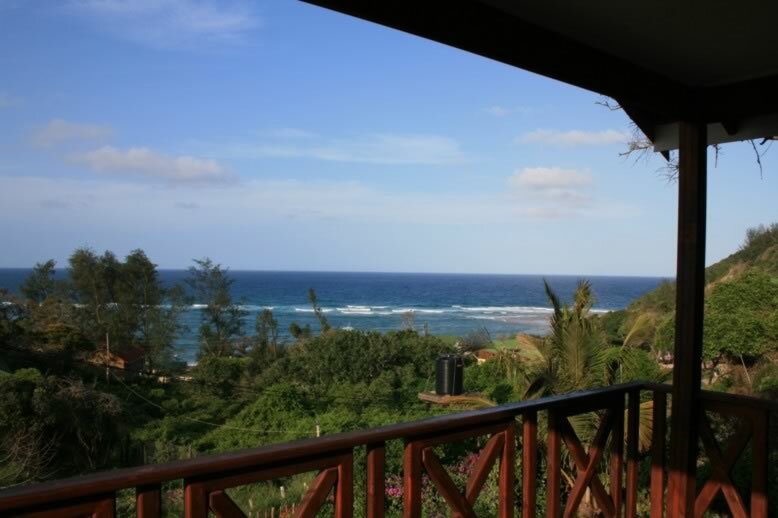 Whales & Dolphins are sure to be seen from your Deck!